An air of mystery may surround Bermuda, but getting to know our island is delightfully easy. And so rewarding. Condé Nast Traveler readers have voted Bermuda “Best Island in the Caribbean/Atlantic” 18 times since 1994. And Outside magazine recently named us the “Best Island” out of 30 top destinations for outdoor adventure. Intrigued? If you want to learn more, you’re in exactly the right place. Bermuda’s beaches are legendary, but beyond the pink sand you’ll find a mid-Atlantic island packed with experiences you won’t find anywhere else in the world. 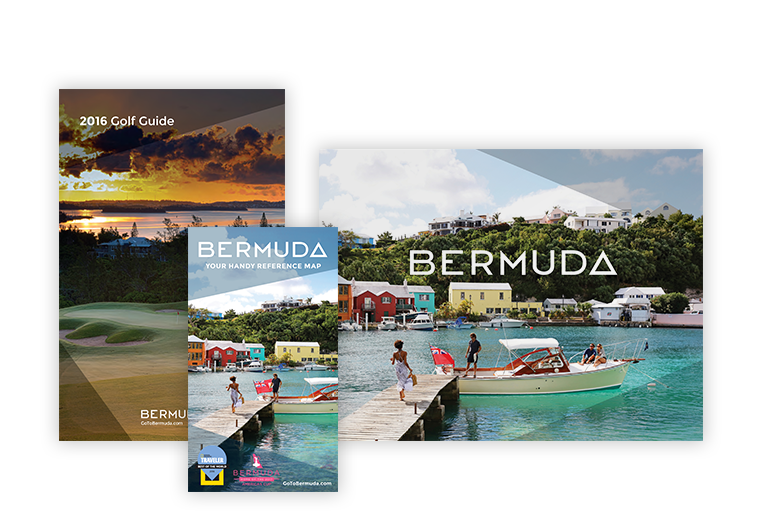 Experience the best of Bermuda during the island’s many annual events – welcoming festivals, lively sporting matches, fun street fairs, eye-opening art walks, and much more. With ocean, bays, beaches, cliffs, caves, gardens, parks and preserves, the 21-square-mile island of Bermuda is overflowing with opportunities for adventure. These Bermuda insiders reveal the island's hidden natural treasures, favourite haunts and unique must-do experiences. Follow their lead for a local's point of view. Plan your perfect trip, then make the most of every minute once you arrive on the island.